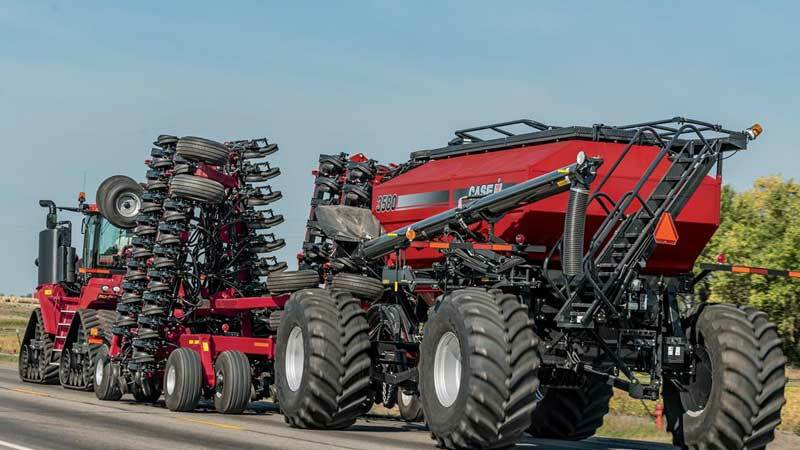 Seeding technology that makes every seed count. Higher capacity air seeding with consistent seed placement and better seed to soil contact. The new row unit cuts residue, opens a high quality, uniform seed trench, delivers the seed perfectly, and closes the trench better than any row unit in the market place. And even with all these features, it requires less maintenance and utilizes less power to pull than prior designs and competitive units. This makes the producer more efficient, improves yield potential and makes them more productive.